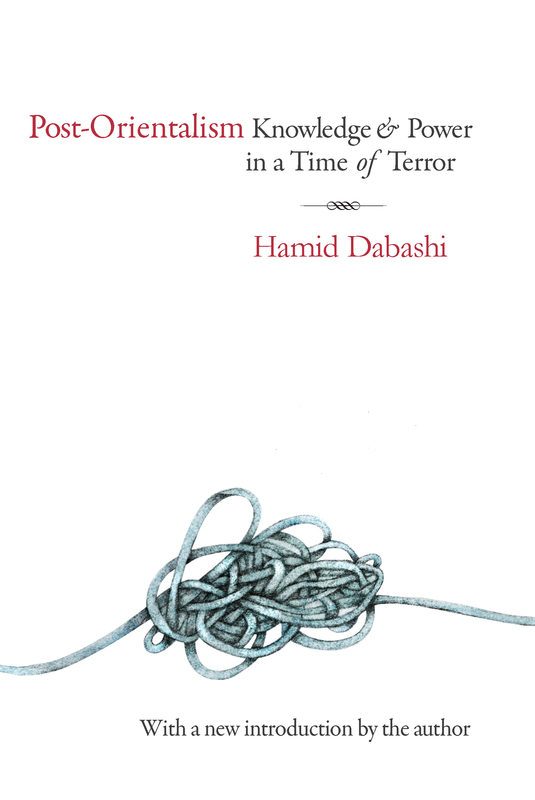 Post-Orientalism is a sustained record of Hamid Dabashi's reflections over many years on the question of authority and power. Who gets to represent whom and by what authority? Dabashi's work picks up where Edward Said's Orientalism left off. Said traced the origin of the power of representation and the normative agency that it entails to the colonial hubris that carried a militant band of mercenary merchants, military officers, Christian missionaries, and European Orientalists around the globe. This hubris enabled them to write and represent the people they sought to rule. Dabashi's book is not as much a critique of colonial representation as it is of the manners and modes of fighting back and resisting it. He does not question the significance of Orientalism and its principal concern with the colonial acts of representation, but he provides a different angle that argues for the primacy of the question of postcolonial agency. Dabashi uses the United States as an example of a country that initiated militant acts of representation in Iraq and Afghanistan. He attempts to unearth and examine the United States' deeply rooted claim to normative and moral agency, particularly in light of the world's post-9/11 political reality.